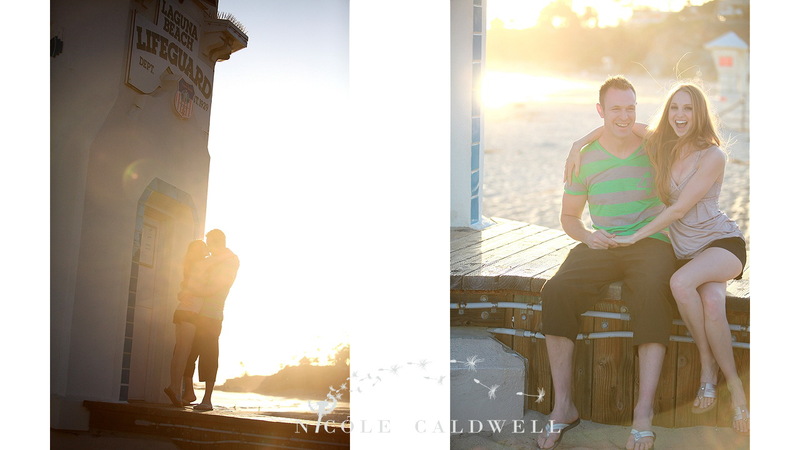 Rebecca and Darren are having a destination wedding at the Surf and Sand Resort! 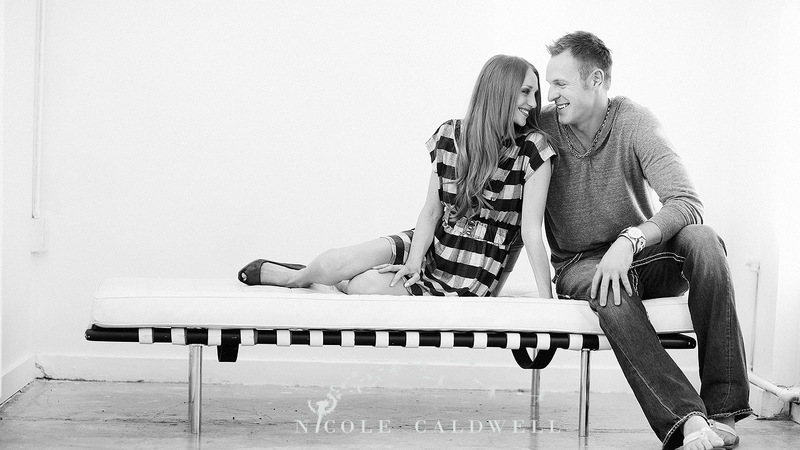 They flew in from Canada for a romantic weekend and photo shoot in Laguna Beach. 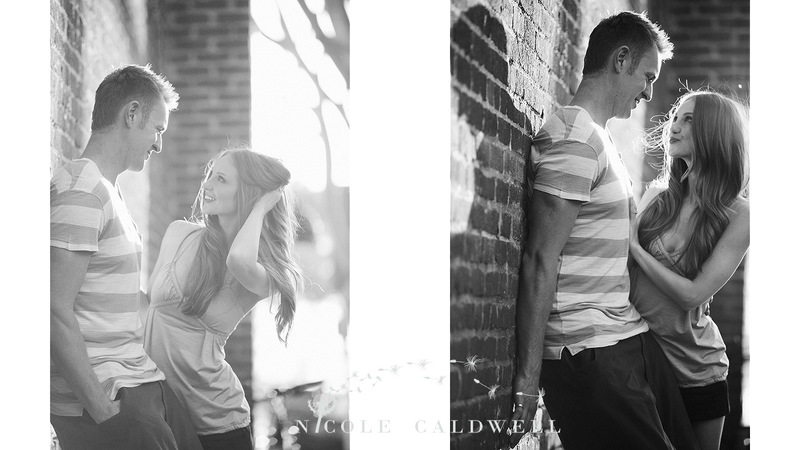 Images by Nicole Caldwell.